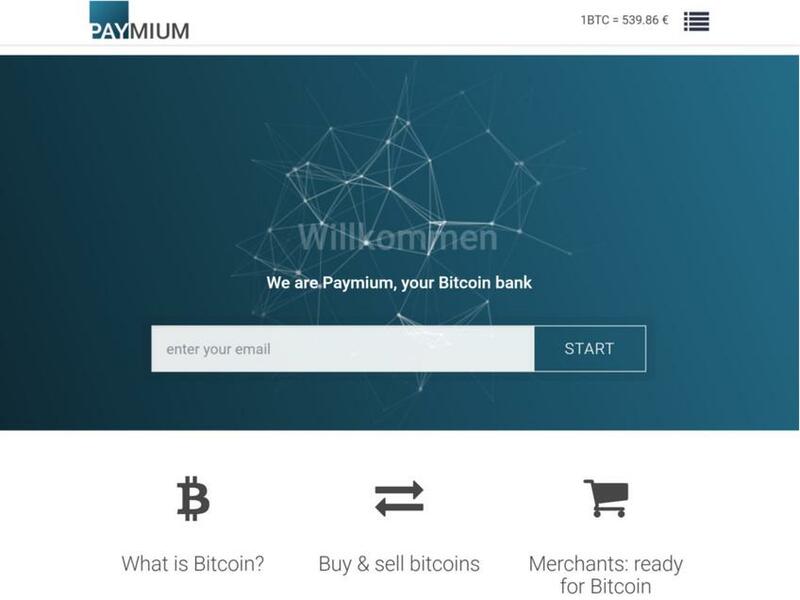 Paymium is the company behind the Paymium Bitcoin exchange, offering a secure, reliable, high-performance trading platform in compliance with European regulations. 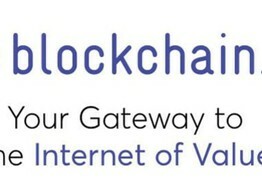 Paymium also offers merchant solutions to accept payments in Bitcoin with instant conversion to Euro, for every European merchant. 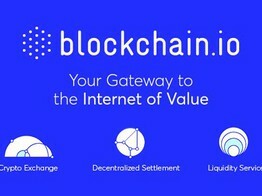 Blockchain.io is a cryptocurrency exchange for investors and traders, which will function in compliance with all laws and international regulations. 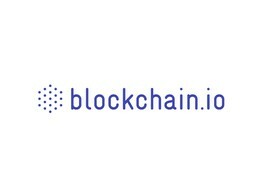 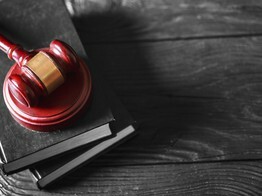 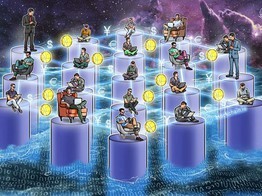 Blockchain is suing Paymium for launching a token sale under the blockchain.io domain name, claiming the latter is misleading investors. 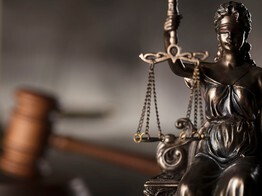 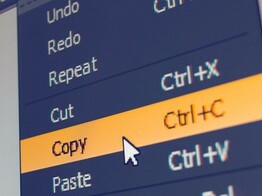 Cryptocurrency web wallet service Blockchain.com has filed a formal complaint against alleged copy cat website Blockchain.io.